My name is Estelle Maher. I’m a writer of contemporary fiction in which I have weaved fantasy elements of ghosts and angels. My first novel, Grace & The Ghost, is officially an ‘Amazon Best Seller‘ and an ‘Award Winning’ book. 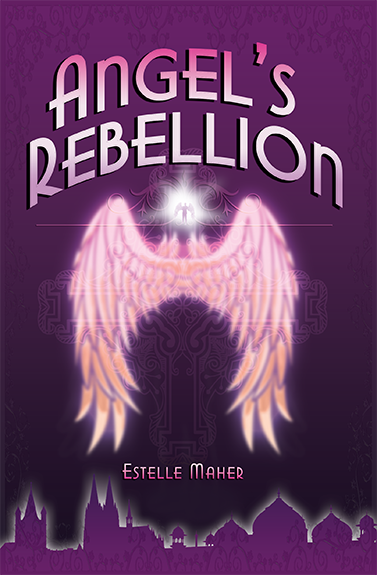 My second book, Angel’s Rebellion, is due for publication later this year. 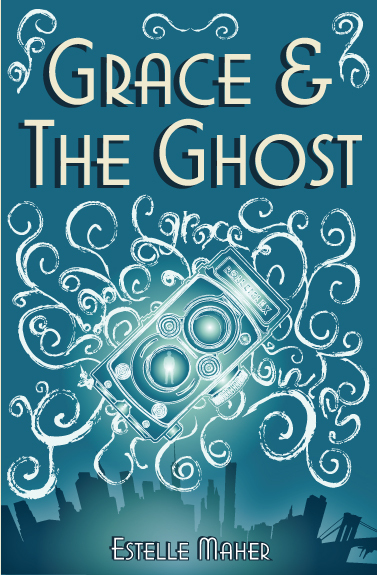 A compelling novel, ‘Grace and the Ghost’ is about an unusual friendship between Grace, and the recently passed Crowley. It takes them on a journey that changes them forever. Crowley’s back! 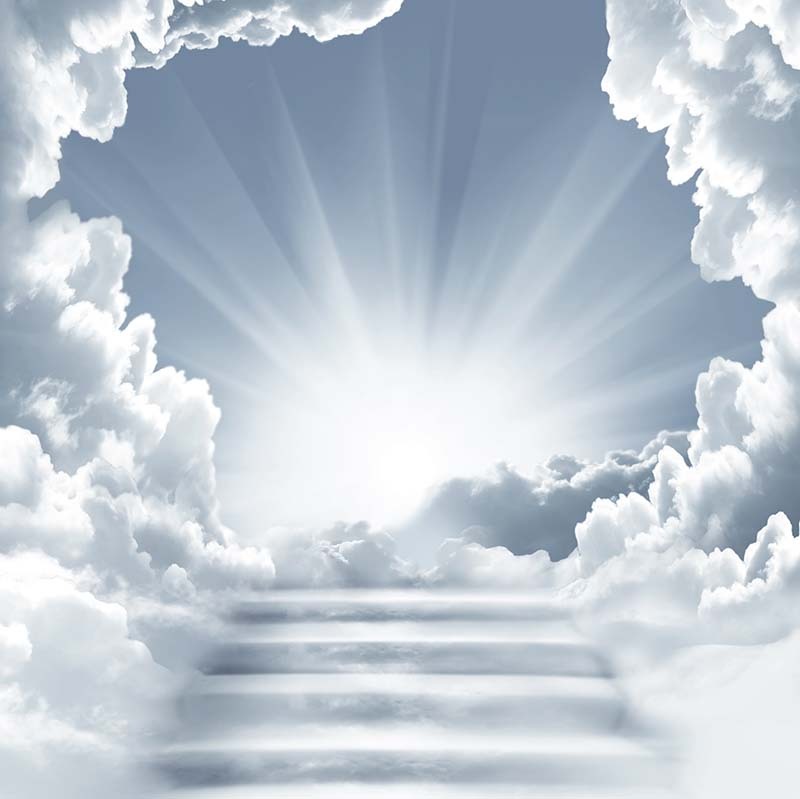 And this time he’s bagged himself a steady job in Heaven as a Spiritual Guide. Grace Hammond is visited by a stranger called Crowley with a task to change her life for good. Trouble is, Crowley is a ghost and neither know what the task is and poor Crowley cannot cross over without Grace’s help. Crowley, now as a Spiritual Guide needs Sean Allister’s help to keep Heaven in check. The angel’s want more, which could destroy the spiritual belief’s of humankind. 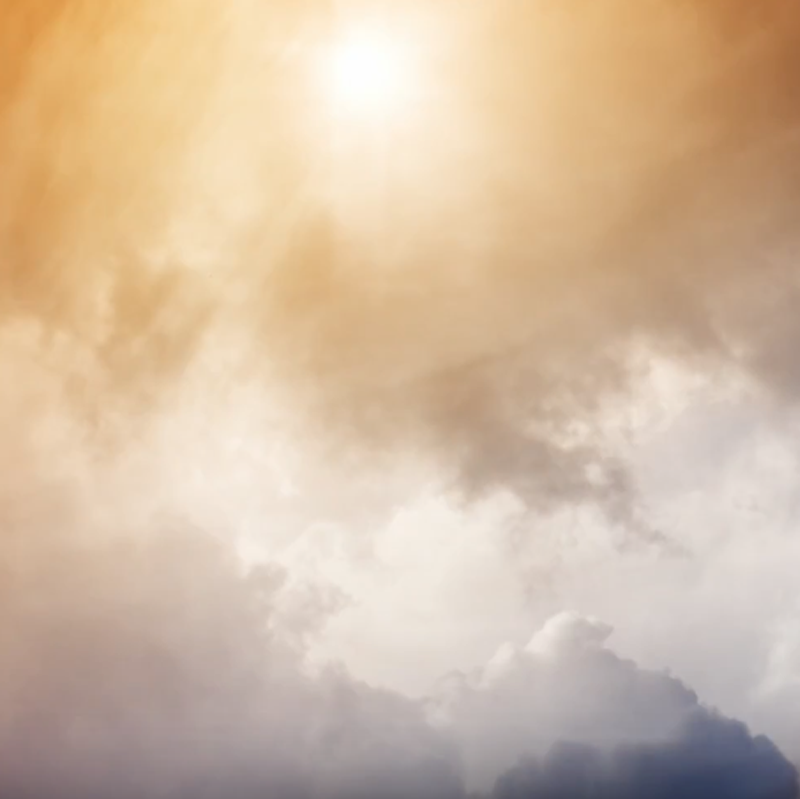 Can the balance between Heaven and Earth really be saved by a gay, fake tan addict human and a whisky swilling Spiritual Guide.